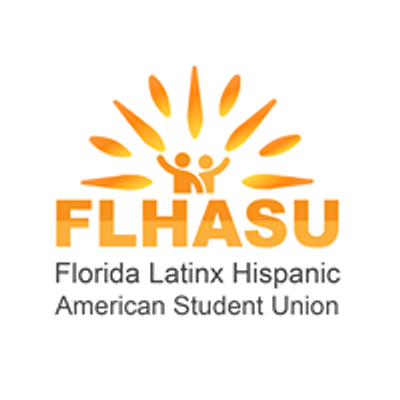 The Florida Latinx Hispanic American Student Union (FLHASU) is comprised of nine Hispanic/Latinx Organizations in the State University System of Florida. FLHASU represents the needs and interests of over 90,000 students statewide. We exist to empower and advocate for Hispanic/Latinx students by educating our communities on our history, providing professional development workshops, advocating for policies that affect our students, and creating a support network for Hispanic/Latinx students. 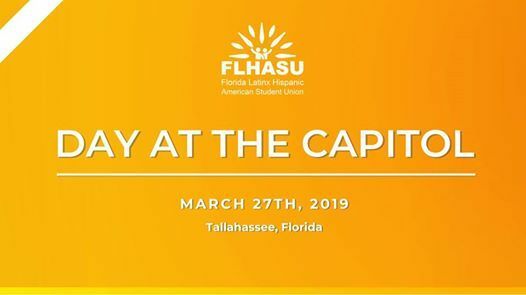 This year we are excited to announce our first annual FLHASU Day at the Capitol in Tallahassee, Florida, Nos Vamos! Latinx pal Capitol! 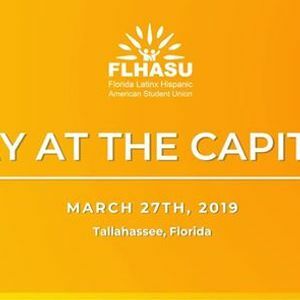 We are excited to host over 130 students from all over Florida who identify as Hispanic/Latinx in our partnering universities on Wednesday March 27th! We are confident that our Day at the Capitol will provide students with an insight into the Florida legislative process and equip them with critical advocacy experience. Students will have the opportunity to engage with legislators, sit in on committees, and take part of our press conference as we ask our elected officials to support HB 457. •	Support HB 457: Student Eligibility Requirements for State Financial Aid Awards and Tuition Assistance Grants. This bill provides that DACA/TPS recipients may not be denied classification as residents for purposes of receiving state financial aid awards based on his or her immigration status if certain criteria are met. •	Increase the Florida Student Assistance Grant by $12 Million, to bring the total to $280 Million, in order to assist more students in need of aid pursuing higher education. •	Expand HB 851 to graduate and professional students. In 2014 HB 851 was signed into law, providing qualifying undocumented students with an out of state waiver, lowering their tuition rate. Currently, graduate or professional students do not qualify for this waiver.